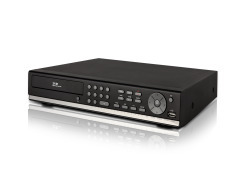 A DVR (digital video recorder) is a piece of hardware, usually shaped like a DVD player, that digitally records, plays back, archives and monitors footage captured by video surveillance cameras. 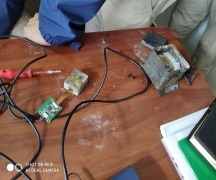 Usually connected to cameras through coaxial cables the DVR captures footage through a video capture card, which receives an analogue signal from the camera and converts it into a digital signal. Modern recorders can be controlled and monitored remotely from a smartphone using a LAN network. The number of channels corresponds to how many cameras the DVR can support. 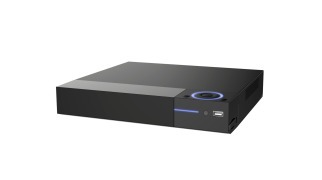 The DVR will also label and segment video footage based on parameters like date and time, which aids in data retrieval. The frame rate can be switched from real time to time lapse to save disk space. Unlock data insights with Edge to Core solutions. 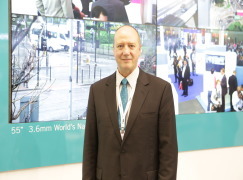 PROVISION-ISR is an Israeli multinational company founded in 2007 to meet the demand for high quality products in the medium segment of the CCTV market. 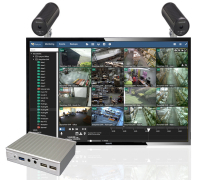 Dahua Technology is a world leader in video surveillance manufacturing, creating advanced electronic security solutions for transportation, education, city surveillance, retail and commercial markets worldwide. 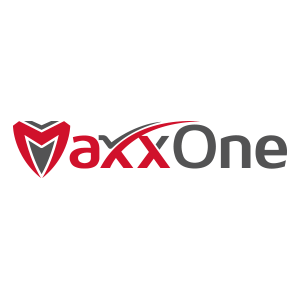 MaxxOne offer a wide range of multi-purpose video surveillance solutions, such as DIY Home Security Kits, standalone DVRs, CCTV cameras, CCTV accessories, and surveillance software for remote monitoring. Zhuhai Raysharp Technology Co.,Ltd. 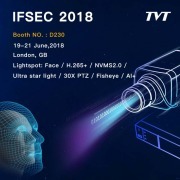 is active in research & development ,manufacturing and distribution of CCTV products,including DVR ,960H high resolution recording, mobile DVR,NVR and CCD cameras. Logipix Technical Development Ltd. is a privately held company established in 1996 in Budapest, Hungary. Since Sambo Hitech Co., Ltd. had established on 1991, Sambo has been devoting in CCTV camera area. all products have been produced at our own factory in Korea. Shenzhen Besview Security &Surveillance Co.，Ltd. is the leading manufacturer with more than 15 years experiences in advanced security & surveillance solutions. IP Networks and HD Video Surveillance & Integrated System. One Place has them all ! Invented, designed and made in Britian. EASY STORAGE TECHNOLOGIES CO LTD. was founded in 2002, with more than 15 years experience on Mobile Digital Video Recorder, vehicle camera and Body camera. 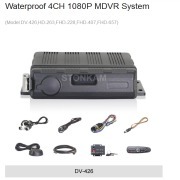 Our Mobile DVR have SD card 4channel DVR, 4channel and 8 channels HDD DVR, all support 4G, WIFI, GPS tracking functions. AT-1623M supports analog, AHD & HD-TVI camera signals (1M/2M/3M & 4M). *IP is optional. 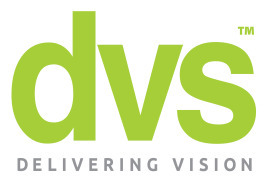 Introducing HD-TVI 4.0: Universal Compatibility for 4 Mega Pixel Real Time Video!! Introducing HD-TVI 4.0: Universal Compatible QHD Video! 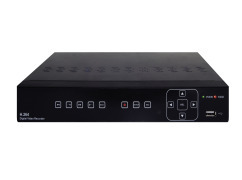 NADATEL AT-1643M is very powerful all-in-one stand-alone DVR, it can support analog, AHD, HD-TVI and IP cameras signals(960H/1M/2M/3M/4M/5M/8M). DT-1643M support 4K(3840x2160) real-time recording and playback on 16CH simultaneously. In Chile, buses and trucks are often burned down by indigenous people. AT-1643M is very powerful stand-alone hybrid Digital Video Recorder, it supports all kinds of cameras (Analog, AHD, HD-TVI and IP) video signals (960H, 1M, 2M, 3M, 4M, 5M and 8M). Genie's advanced HD-SDI Solution is used to secure a High Porfile Clients property. 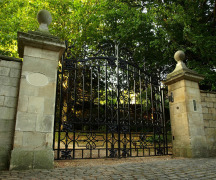 A high profile client – with business interests in retail, hotels, property and transportation amongst others – wanted to replace an ageing analogue CCTV system at one of his residences in the UK. Nadatel Co.,Ltd launched a new Ex SDI Hybrid DVR. It supports Ex SDI Camera, HD SDI Camera, Analogue Camera and IP cameras. Ex SDI Support up to 400M as well. Nadatel Co., Ltd launched a new total hybrid DVR. It supports AHD 2.0, TVI, Analogue and IP Cameras together. 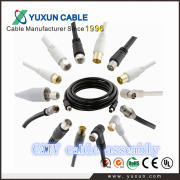 User can mix up the input signal. Why Invest in a DVR from Panacom?